Should You Only Play Quickpick Lottery Entries? How do you pick your lottery numbers? Do you agonise over statistics and spreadsheets? Do you prefer your lucky lottery numbers based on special days or do you dive straight and play a Quickpick and avoid the headache? How Many Lottery Combinations Do You Need to Guarantee A Jackpot Win? 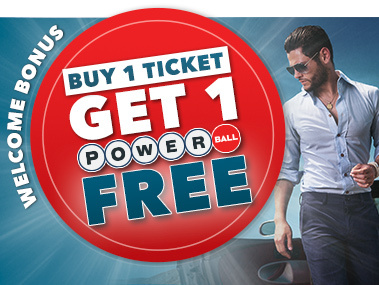 We all love to play the lottery, especially a seriously huge jackpot that we constantly see happening on both American lotto games; Powerball and Mega Millions. But in order to guarantee a lottery jackpot win, just how many number combinations do you really need? The Race Is On! Will YOU Win The VIP Trip To The F1 GP In Monaco? It’s off to the races! The highly anticipated Monaco Formula 1 Grand Prix will take place from Thursday, 23 May to Sunday, 26 May 2019.